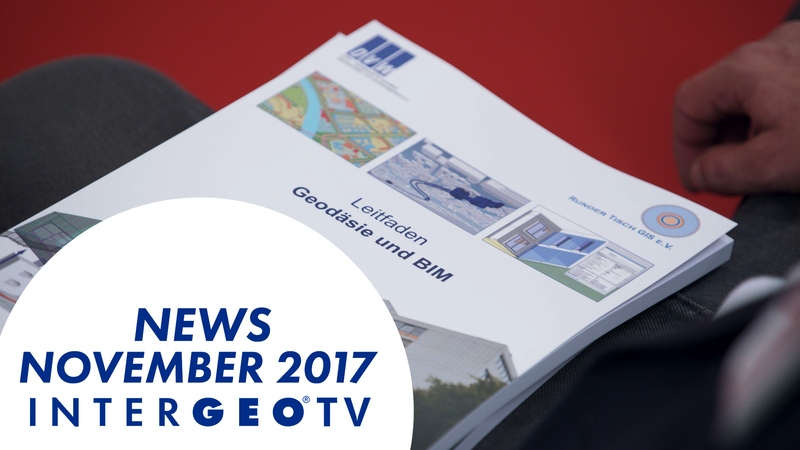 Welcome to this INTERGEO NEWS special on Building Information Modelling and Geodesy. There is a huge amount of curiosity about the trend that is about to take hold of the sector. After all, BIM is set to change planning and building in Germany, too, whether by improving the visualisation of projects, reducing the number of planning errors or making sure building projects run smoothly. BIM offers huge potential. All the same, there are a lot of building projects that are still only starting off with this methodology. During INTERGEO in Berlin, we met up with some experts and interviewed them about BIM. We’re also going to show you some practical BIM case studies and look at the question of what role the geodesist has to play in all this.